It is like a cycle – a new mobile device comes out and first comes the drop test and screen scratch videos. After that comes the inevitable teardown from the guys over at iFixit which, unlike the first two examples, are actually interesting and useful. 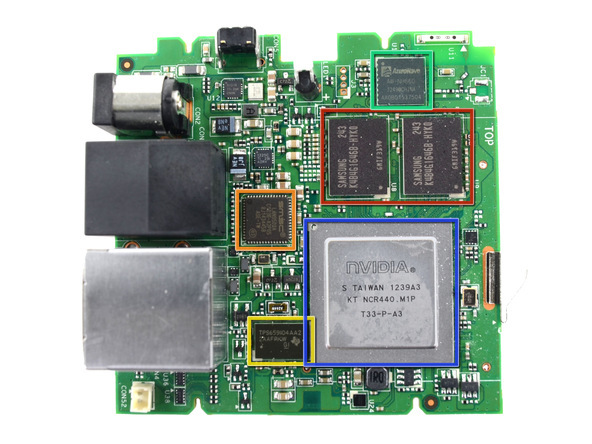 Now that OUYA units are actually starting to ship out to more eager developers, we get to see how the OUYA is put together and how easy it is to fix. 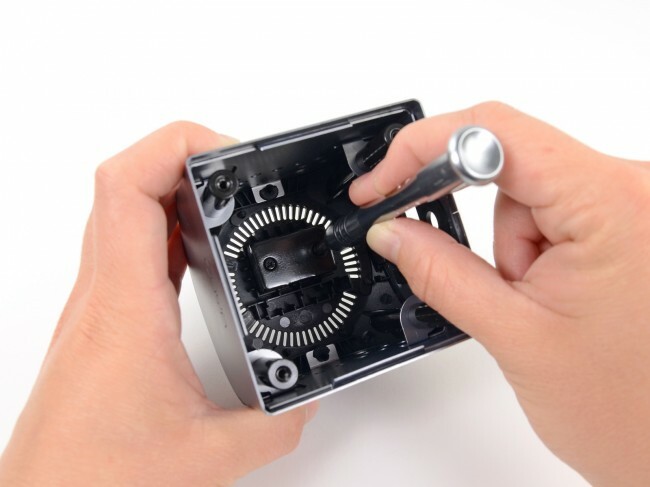 As usual, the iFixit technicians get their tools and take every part of the console apart to give us their opinion on how easy the overall process is. 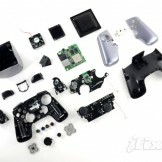 On a scale of 1-10, 10 being the easiest, the OUYA scored a 9 which is a pretty good score. 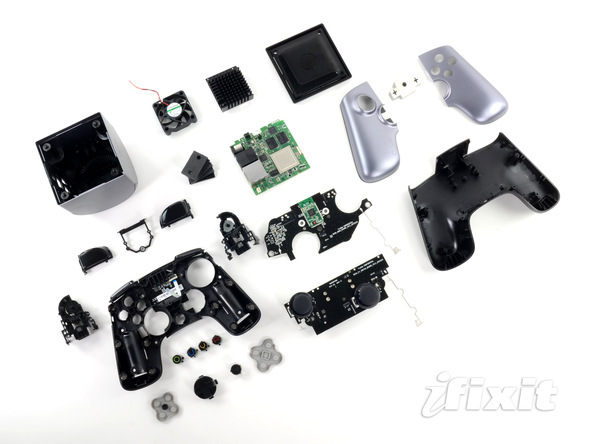 The only problems that iFixit ran into was a soldered heat sink and joysticks, both for the sake of strength in such a small console. 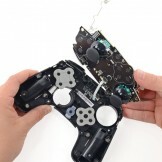 This is good news for gamers who have a tendency to rage. 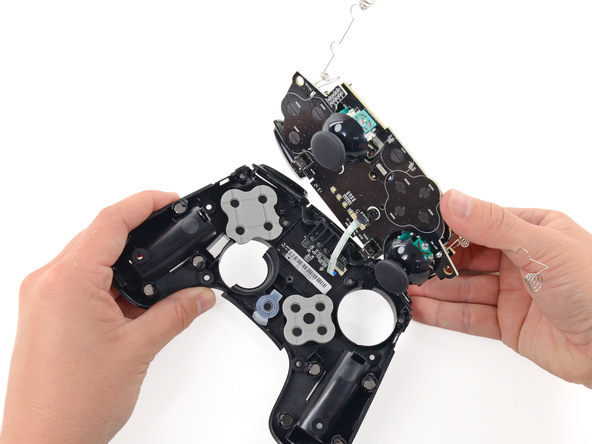 If you kick the tiny console across the room, it won’t take too long to get it fixed, depending on how many pieces it is in.